ホーム ｜ DIG/LIV/HRG Attack ｜ $$ CIAO CIAO / CAN'T I LOVE YOU (HRG 152) EEE?? 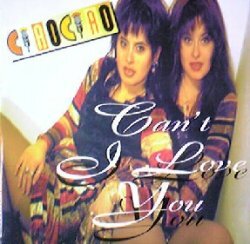 $$ CIAO CIAO / CAN'T I LOVE YOU (HRG 152) EEE? ?